Countenance: Be careful what you wish for! Because, if you keep thinking about it and want it to happen, it will happen! 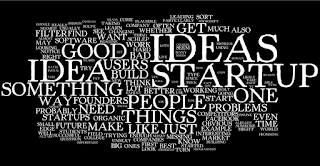 Startup is the buzz word in todays world! 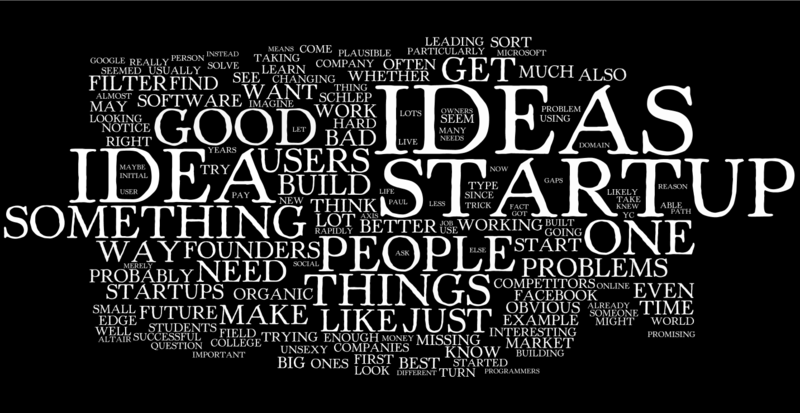 Everyone wants to be an Entrepreneur. To be their own boss. And Lucky are those who have the liberty to take that plunge. Having established a business in my earlier assignment, I was confident that I can now handle businesses from inception. Conceptualize, Plan and execute. In the process, re plan and re approach! The professional need of two people culminates into a business tie up. It was the perfect match. My friend, a very reputed professional, had been organizing some events in a highly specialized IT process consulting domain. As a part of the long term vision, he planned to organize a series of nationwide events. I decided to take the challenge. You got it right! A Corporate event management business. Glamourous, isn’t it! Sleepless nights were spent onto deciding the business plan and execution strategy. The 4 Ps of marketing come in handy whether you are selling goods or services. Step by step the strategy was designed. A series of smaller events were planned as a precursor to the big one. Multi pronged approach was adopted. Targeting tier II cities along with big cities was planned, academicians involved. Very soon we were travelling, executing the plan, sailing much faster than we imagined. We nurtured the business. Drop by drop, sweat and blood went into it. It was a big event with participants from across countries, a part of it. And it turned out to be a huge success! As an icing on the cake, my friend was subsequently awarded with the highest honour in the trainer category for his domain. An excellent entrepreneurial experience along with some big learnings were the key take away. Progressing, we moved ahead in pursuit of our dreams.